The Turtle Hospital has successfully treated and released over 750 Sea Turtles since its founding in 1986. The turtles are released in a variety of ways and at different locations depending on species. Greens are taken either to Pigeon Key via ambulance or they are taken to a spot 20 miles north of Marathon in the Florida Bay. 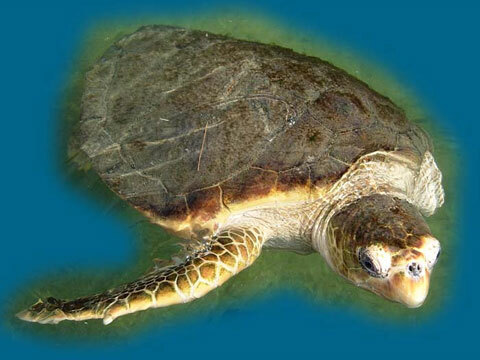 Loggerheads are usually released at Pigeon Key or launched off a boat into the gulf or ocean. Kempâ€™s Ridleys are taken 70 miles west of Key West out to the coral reefs of the Dry Tortugas.